Berlinica Blog: Merry Christmas, Happy Hanukkah, Cheerful Holidays, and a Very Good New Year. Merry Christmas, Happy Hanukkah, Cheerful Holidays, and a Very Good New Year. 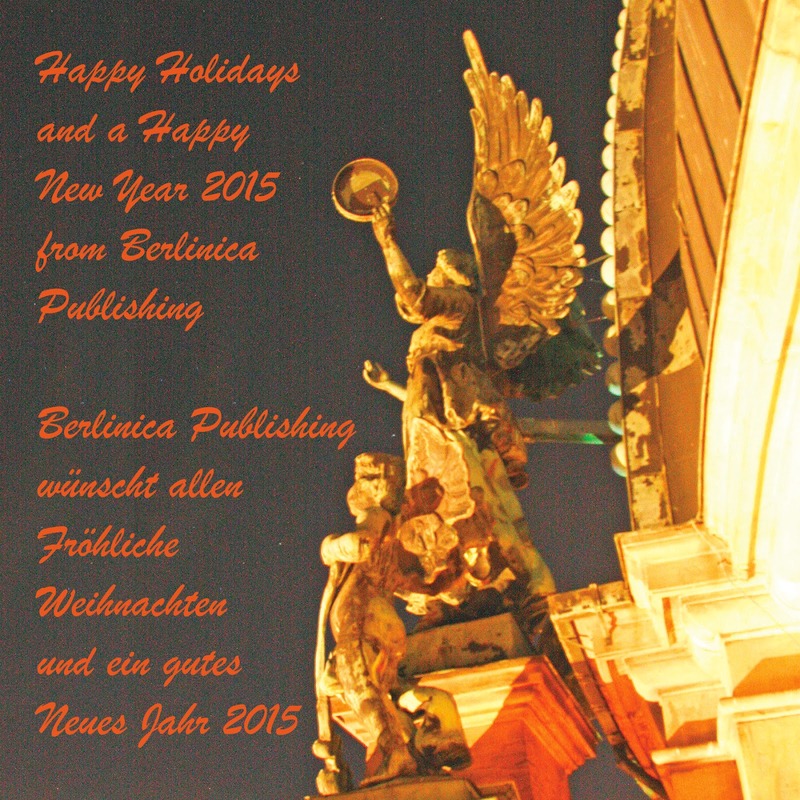 Berlinica Publishing wishes everybody a Merry Christmas, Happy Hanukkah, Cheerful Holidays, and a very good New Year. Please enjoy this picture from the Berlin Dome at night (and the music). ... and listen to Oh Du Fröhliche!